Gorgeous 2BR executive condo in Bridgewater Forest! 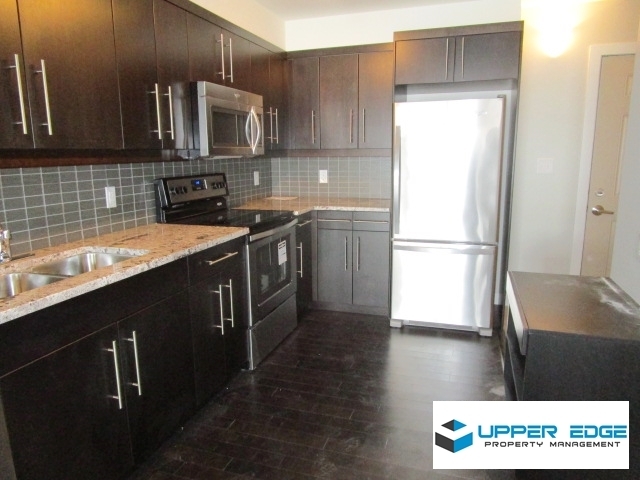 Built in 2014, this brand new condo features a large kitchen w/ stainless steel appliances, central air, bright spacious rooms, in-suite laundry & a beautiful fireplace! Covered parking & balcony!